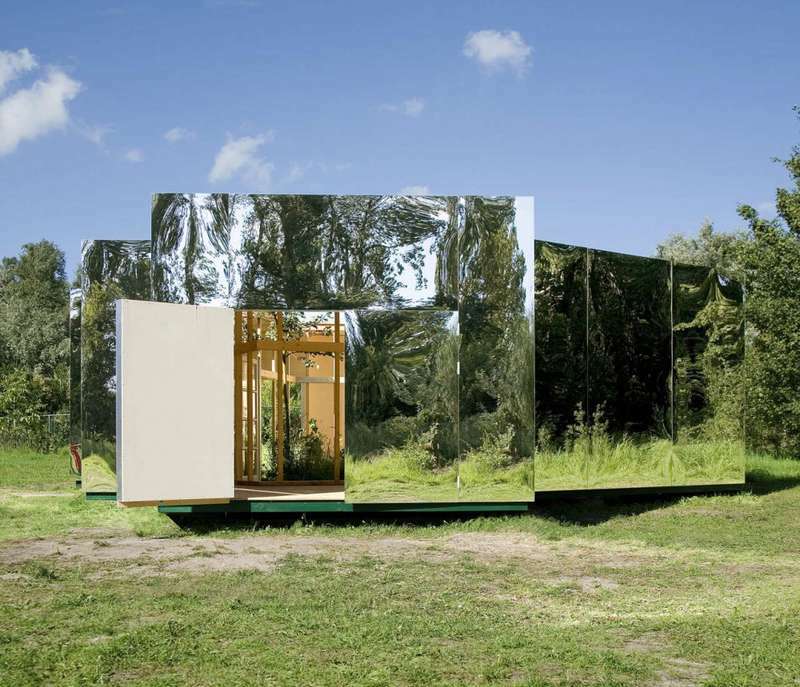 Camouflaged Architecture - What is it all about? 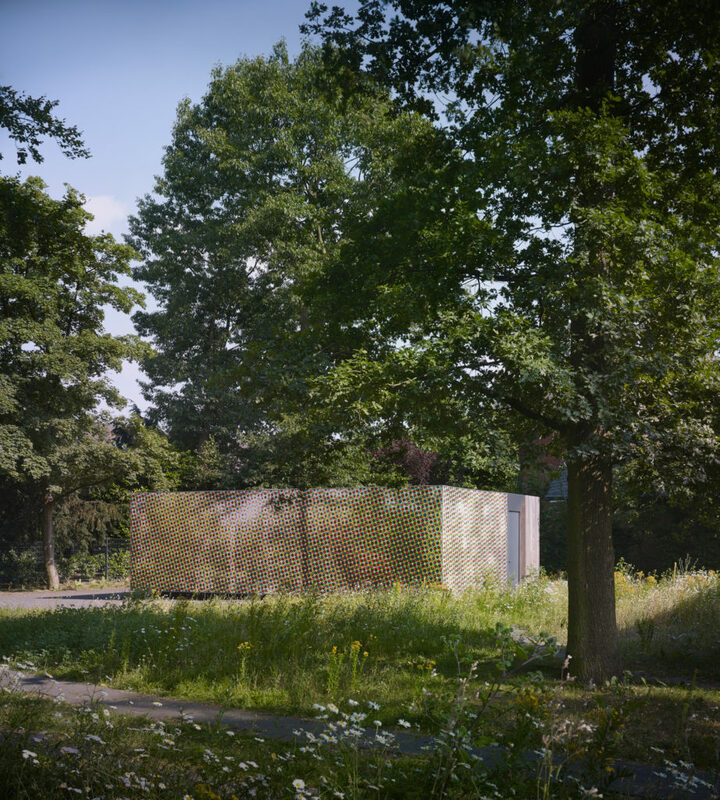 Camouflaged Architecture – What is it all about? When you hear the word ‘camouflage’, what comes to mind? Do you think of the military or perhaps a chameleon? Camouflage is defined as “the use of any combination of materials, coloration, or illumination for concealment, either by making animals or objects hard to see (crypsis), or by disguising them as something else (mimesis)”. 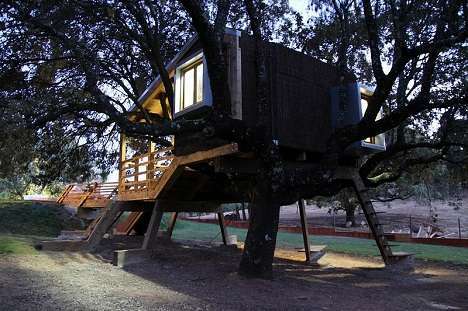 Camouflaged architecture is very much tied in with the growing need for sustainable and eco-friendly design concepts. 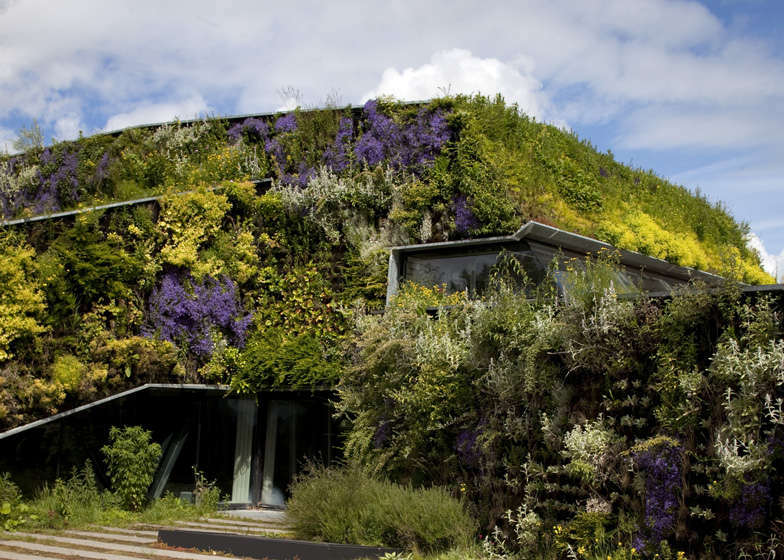 Often also referred to as cryptic colouration, in the past architectural designs have looked at standing out from nature but with more and more conservationists, camouflaged architecture has taken off. These homeowners are seeking out designs and architects that will utilise the land to the fullest, embracing nature and let it coexist with the architecture intended. 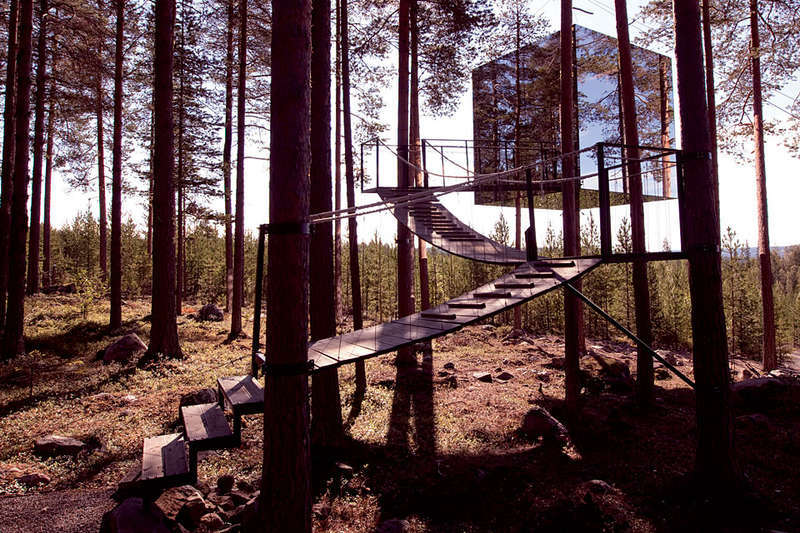 In an episode of “The World’s Most Extraordinary Homes”, TV hosts Caroline and Piers shift their focus to the forest, where unconventional homes await outside Madrid, in the Catskills and in New Zealand. Now, in this episode (Season 1, Episode 2), they look at construction feat of camouflaged architecture that was done by weaving through the beautiful pohutukawa trees in Piha, New Zealand. This camouflaged architecture was carried out with strict environmental practices and permissions in mind. 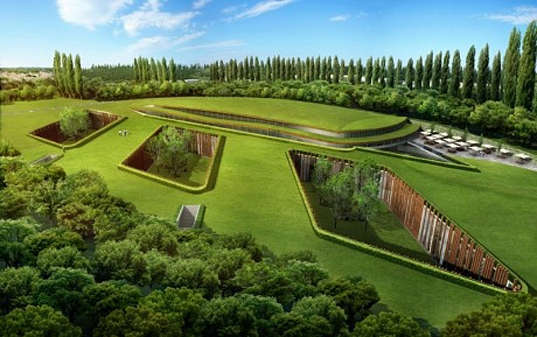 Camouflaged architecture not only takes into account immersing a design concept into its surrounding above ground, but subterranean (or underground) camouflaged architecture is also a great choice. 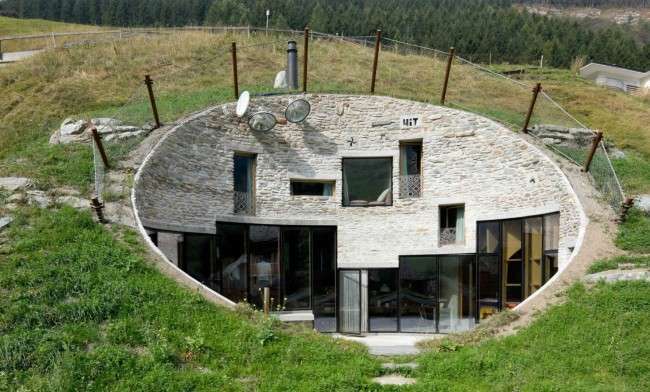 The construction of a home can be done underground with proper ventilation and creatively placed windows (even with the use of mirrors to bring light into the camouflaged architecture underground. Here are some subterranean camouflaged architecture inspirations. 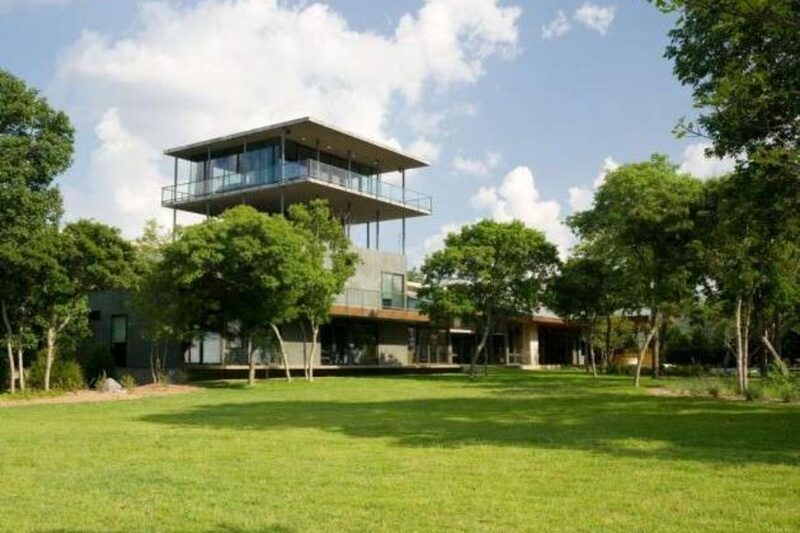 There are also ways in which, modern homes can be camouflaged with the use of foliage on the likes of the exterior walls and rooftops, whereby reinforced slabs (to handle the weight of rooftop) replace roofs. 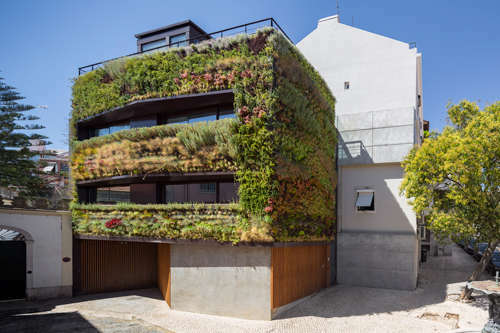 Look at these green rooftops and camouflaged architecture inspirations! 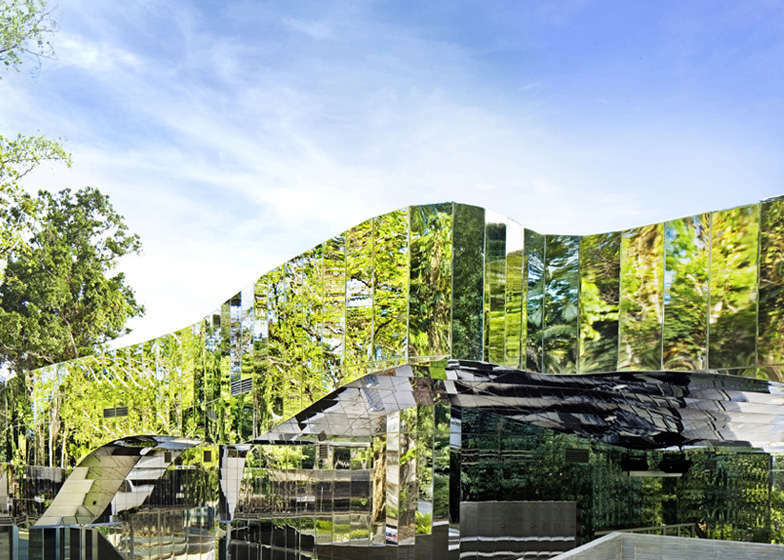 Apart from the above mentioned camouflaged architecture concepts, there is also the use of mirrors or reflective surfaces to blend into the surroundings. These too are making head waves in the world. One such home was also featured in episode. Have a look at the episode preview, that’s available on Netflix too, below.